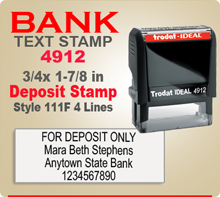 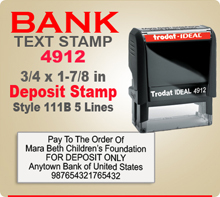 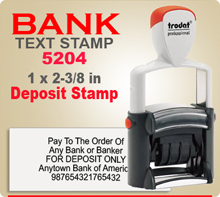 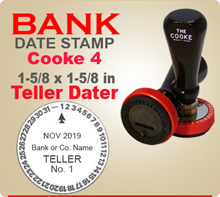 Order Traditional Bank Deposit Stampers on this page. 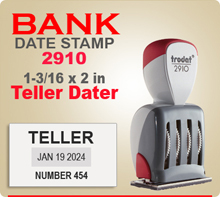 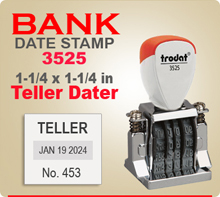 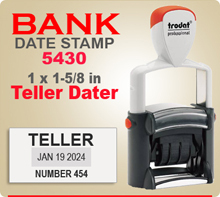 Also find here popular Bank Teller Dater Stamps. Some of these daters are composite materials, others have a steel metal core. 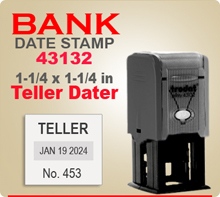 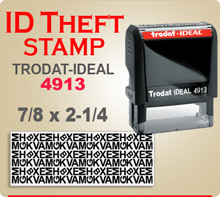 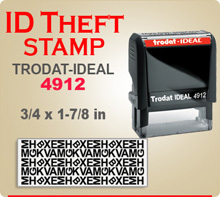 For our newest ValuStamp Deposit or Address Stamps CLICK HERE. 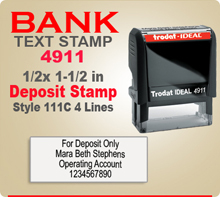 Most orders in by 4 pm ship next day. We thank you for your order and pledge quick service.